2018 marks the 75th anniversary of The Little Prince's publication. 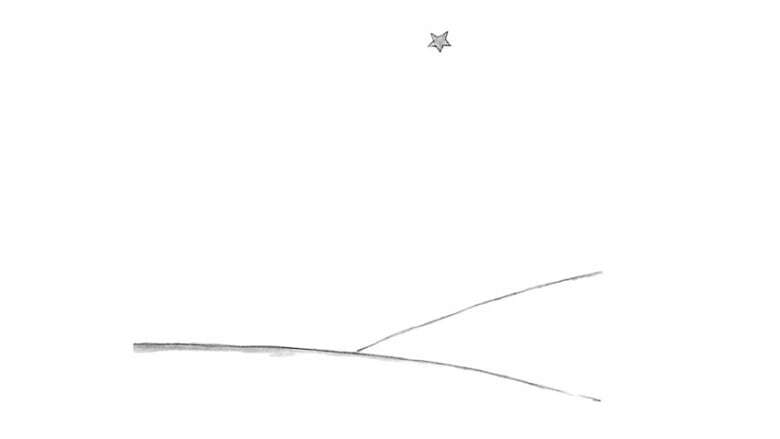 2018 marks 75 years since the publication of Antoine de Saint-Exupéry's classic fable The Little Prince. The anniversary is being marked by a special edition of the book, which includes archival images and a look at the French aviator's history. A special panel on the book with biographer Stacy Schiff, filmmaker Mark Osborne and Canadian novelist Eric Dupont will air on CBC Radio's Writers & Company on Dec. 16, followed by an airing of the documentary Invisible Essence: The Little Prince on CBC's documentary channel on Dec. 17. 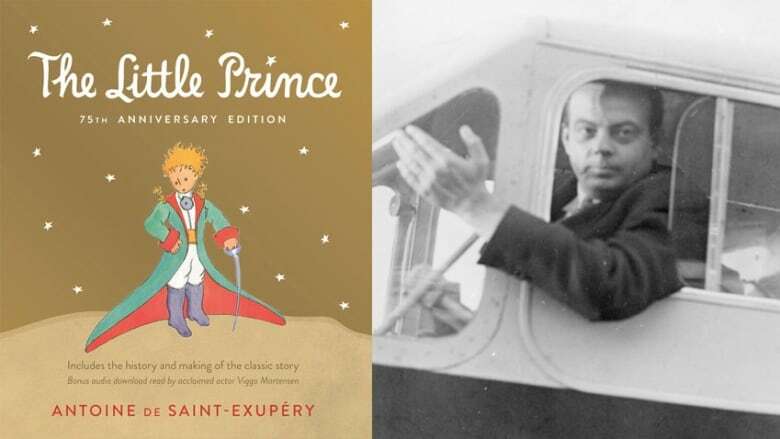 Brush up on some trivia by checking out these 75 facts you might not know about Antoine de Saint-Exupéry and The Little Prince. 1. 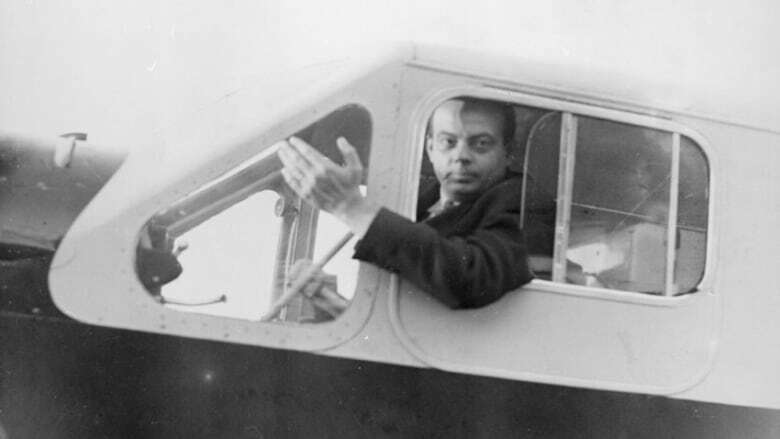 Antoine de Saint-Exupéry was born on June 29, 1900 in Lyon, France to an aristocratic family. 3. Between 1900 and 1940, France was fascinated by aviation. 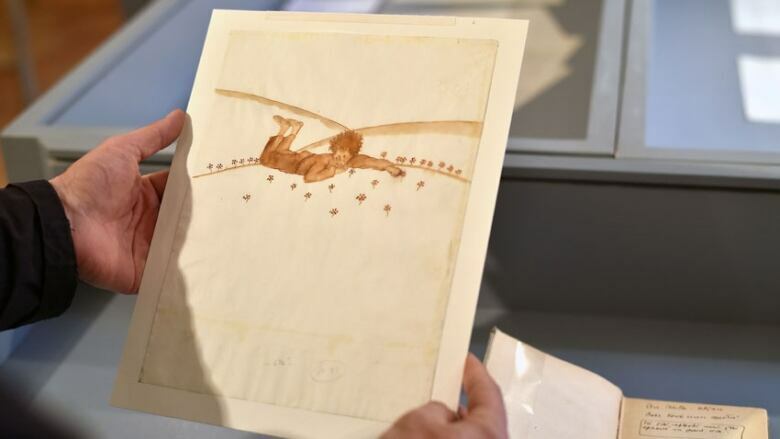 Swept up in the notion of flying, Saint-Exupéry experienced his first flight at age 12. 4. Saint-Exupéry was profoundly shaped by two deaths in his youth: his father Jean in 1904 and his younger brother Francois, with whom he was very close, in 1917. 6. A new documentary Invisible Essence: The Little Prince explores Saint-Exupéry's global legacy and introduces the world to a blind seven-year-old boy named Sahil, who reads the book for the first time. 13. During his time at Aéropostale, Saint-Exupéry published his first text, a short story called L'Aviateur, which was published on April 1, 1926. 14. This was followed up in 1929 by his first published book, a novel called Southern Mail, inspired by his experiences as a pilot. 15. Perhaps his breakthrough book was 1931's Night Flight, a novel about the harrowing adventures of brave pilots. It was a bestseller, won the prix Femina, became a film starring Clark Gable and made Saint-Exupéry famous. 17. In her memoir, Consuelo reveals that Saint-Exupéry proposed the same night they met in Buenos Aires. She fled to France in response and he followed, allegedly bringing a puma as a present. 18. Both the Saint-Exupérys had extramarital affairs and lived separately at times during their marriage. Their relationship was often strained, though passionate. 19. In 1939, Saint-Exupéry released a memoir called Wind Sand and Stars, collecting newspaper articles he'd written about his heroic exploits in the air. The book went on to win the Grand Prix du Roman and the U.S. National Book Award. 24. Saint-Exupéry published Flight to Arras in February 1942, an account of France's fall during the war. It became his publisher Reynal & Hitchcock's fastest publishing title in history. 25. In 1942, Consuelo rented a mansion called Bevin House in Long Island to cheer her husband up. A great deal of The Little Prince was written in this house. 26. It's said that Saint-Exupéry's writing day began at 11 p.m. and went on until daybreak. 28. 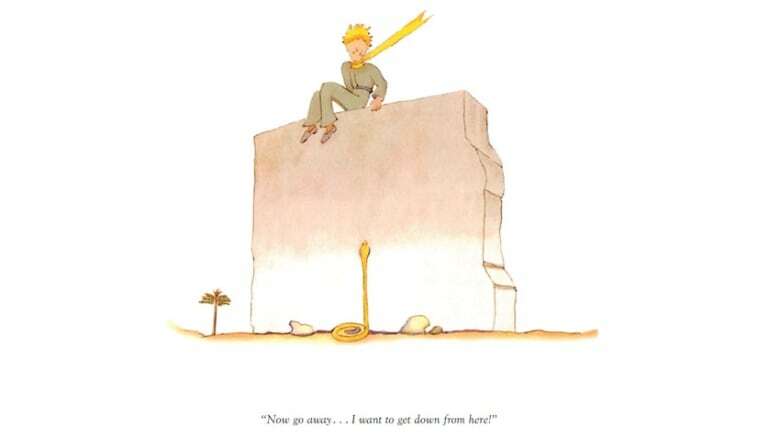 There are many obvious sources of inspiration from Saint-Exupéry's life in The Little Prince, such as his crash in the Libyan desert in Dec. 1935 and his tempestuous relationship with his wife for the Little Prince's rose. 35. As an eight-year-old boy, Quebec philosopher Thomas De Koninck met Saint-Exupéry at his parents' home. He remembers peppering Saint-Exupéry with questions about flight and the author very warmly answering all of his questions, making paper planes with the children and showing them drawings. 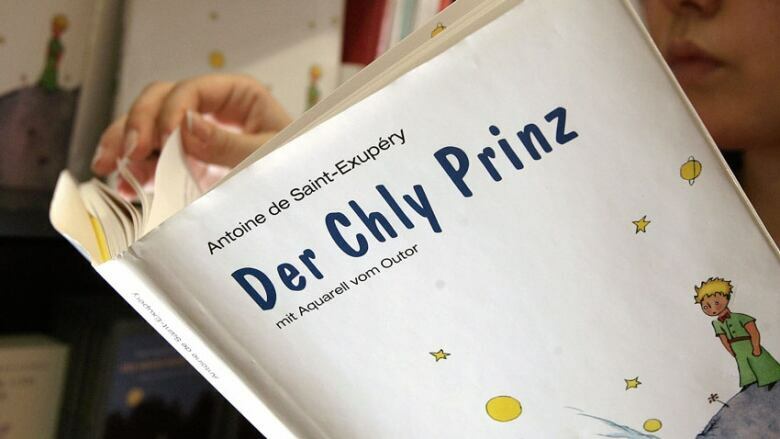 Why is The Little Prince the most popular non-religious text ever? 42. However, P.L. Travers, author of Mary Poppins, wrote in the New York Herald Tribune that the book would "shine upon children with a sideways gleam" and "strike them in some place that is not the mind." 48. Before leaving the U.S. to rejoin the war, from which he would not return, Saint-Exupéry visited his friend, American journalist Silvia Hamilton Reinhardt. Handing her his manuscript of The Little Prince, he said, "I wish I had something splendid for you to remember me by, but this is all I have." 49. Some believe that Reinhardt inspired the fox in The Little Prince, a wise character that teaches the little prince about relationships. 50. On July 31, 1944, Saint-Exupéry departed the island of Corsica on his 10th reconnaissance mission and never returned. The mystery of his death — whether he was shot down, experienced mechanical failure or died by suicide — carries on today. 51. In September 1998, a bracelet bearing Saint-Exupéry's name and the address of his New York publisher was discovered in the Mediterranean Sea by a fisherman named Jean-Claude Bianco. 52. 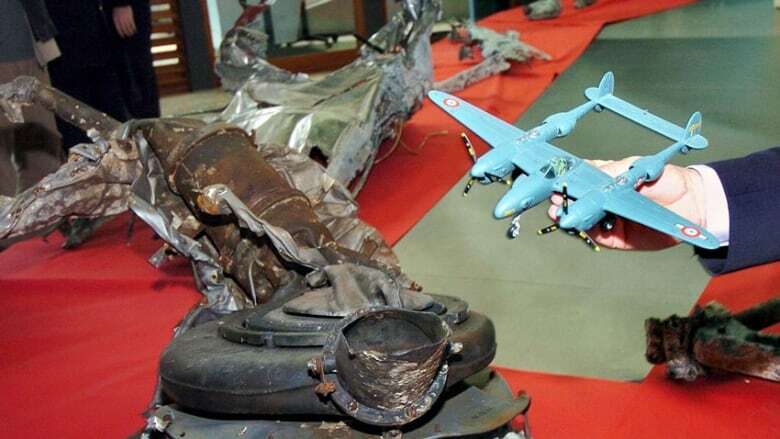 The wreckage of Saint-Exupéry's Lockheed P-38 Lightning was later found, but his body was never recovered. 53. In 2008, a former Luftwaffe pilot named Horst Rippert confessed he may have shot Saint-Exupéry's plane down, though he could not be completely certain. 57. Within those 300 translations, there are seven different English-language translations. 58. British children's author Michael Morpurgo is the seventh and most recent English translator. In his forward he says: "To be asked to translate one of the greatest stories ever written was an honour I could not refuse." 60. Several movie adaptations have followed, the most recent being the animated 2015 feature directed by Mark Osborne. 61. 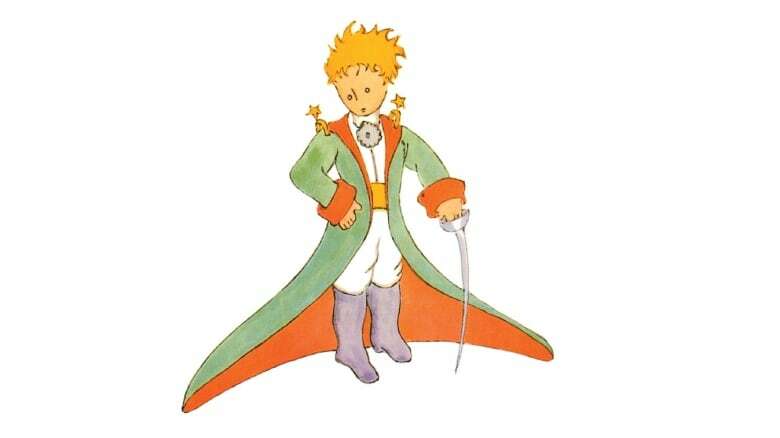 In addition to film, The Little Prince has been a television show, musical, opera, a ballet and a theme park. 62. Guillaume Côté created a ballet based on The Little Prince for the National Ballet of Canada. 63. The Little Snake is a novella by Scottish writer AL Kennedy written in honour of The Little Prince's 75th anniversary. 64. Kennedy said re-reading the book as an adult made her "pretty bloody sad," except for the "funny snake," which is why she decided to focus on that character. 65. The Little Snake is also very sad — Kennedy said when she first started doing readings in Germany, she'd often have to stop because the audience was crying too much. 66. 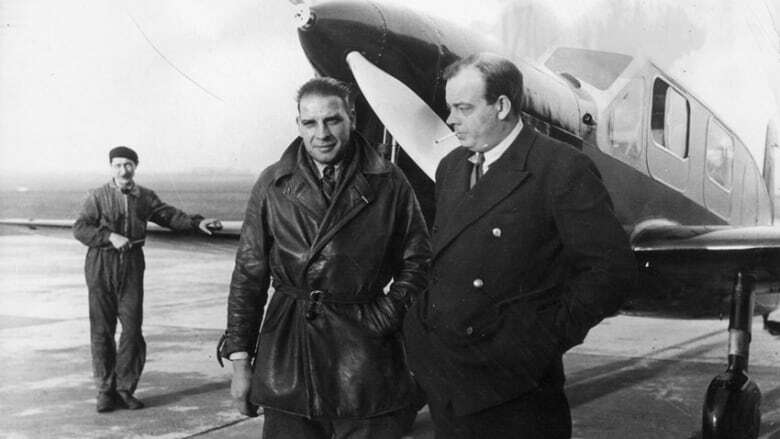 One of Saint-Exupéry's nicknames among friends was "Saint-Ex." Another was "Toni." 70. The Fox's line "What is essential is invisible to the eye" — a key sentence in the book — was revised and rewritten by Saint-Exupéry 15 times. 72. 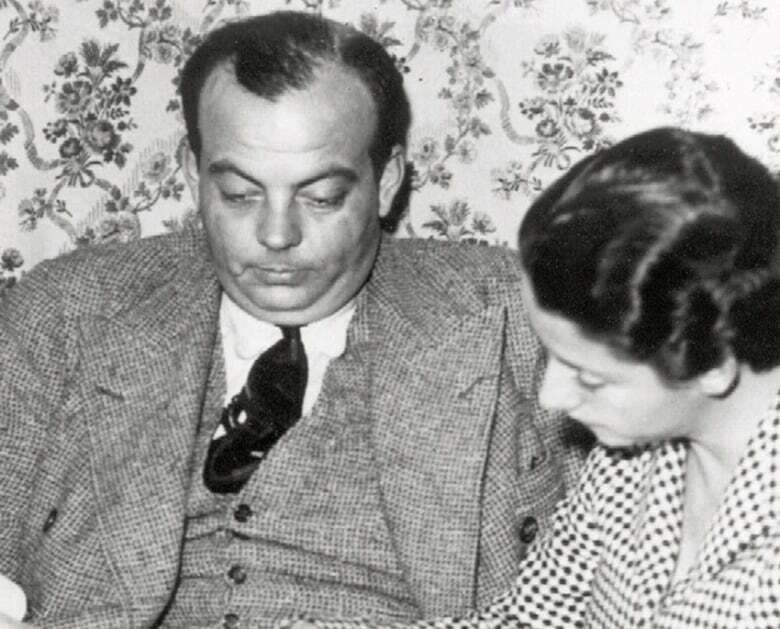 One of his mistresses, Nelly de Vogüé, penned a loving biography of Saint-Exupéry in 1949 under the pen name Pierre Chevrier. 73. Consuelo's memoir, The Tale of the Rose, published many years after her death, was less kind, disclosing Saint-Exupéry's womanising ways and childishness. 74. The airport in Lyon is called Lyon-Saint Exupéry Airport in the aviator's honour. 75. 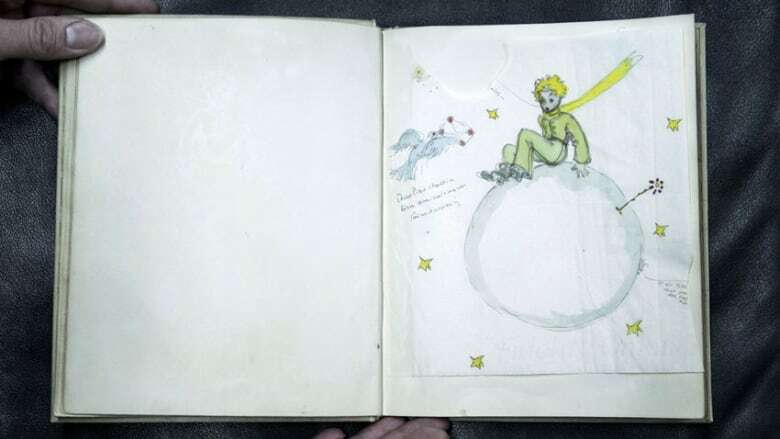 The Little Prince is estimated to have sold 200 million copies worldwide. ¹From The Invisible Essence, a documentary written and directed by Charles Officer, released in 2018. 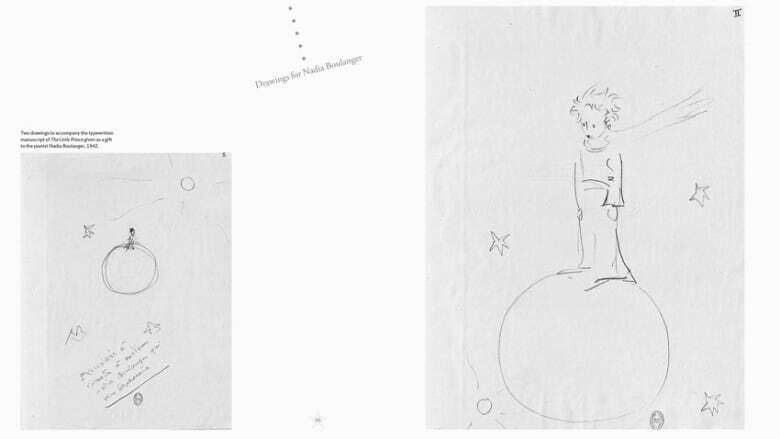 ²From The Little Prince: 75th Anniversary Edition by Antoine de Saint-Exupéry, with an introduction by Alban Cerisier, published in 2018 by Houghton Mifflin Harcourt. 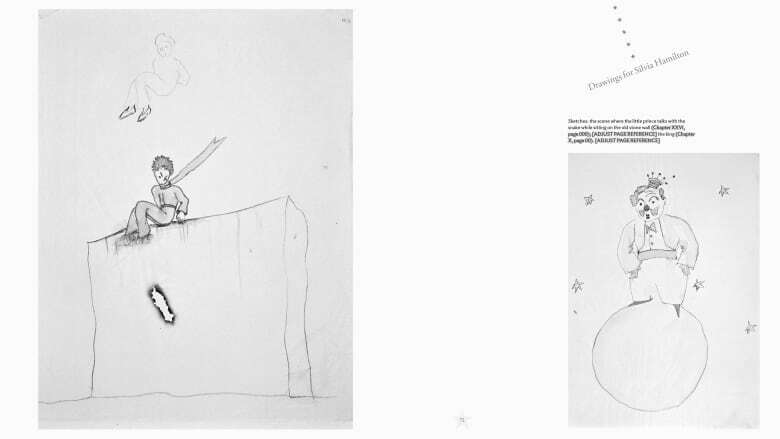 ³From Saint-Exupéry: A Biography by Stacy Schiff ©1994. Published by Knopf.